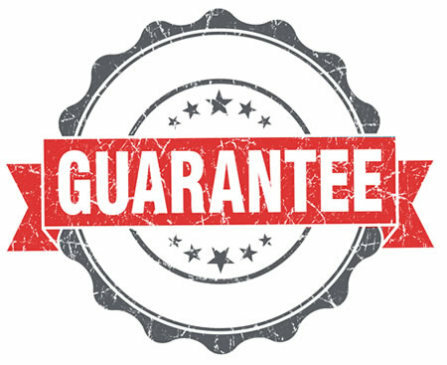 We provide 100% Guaranteed on all service work. That’s a promise we make and one that provides you with complete confidence. If we can’t open the safe, we don’t charge! As leaders in the safe industry our skilled team of safe technicians can open, repair and service all types of safes. We use the latest equipment and technology to provide efficient and prompt safe services. At Aus Safes we only sell premium quality safes that offer premium protection and security. We offer safe warranties and guarantees and stand by safe manufactures assurance guidelines. Safe manufactures such as Platinum Safes offers 5 years warranty on the safes construction and 2 year on the safes locks. In the case that you have a problem within this time we will provide warrantees services to resolve the issue. That provides you with complete confidence when purchasing your safe.